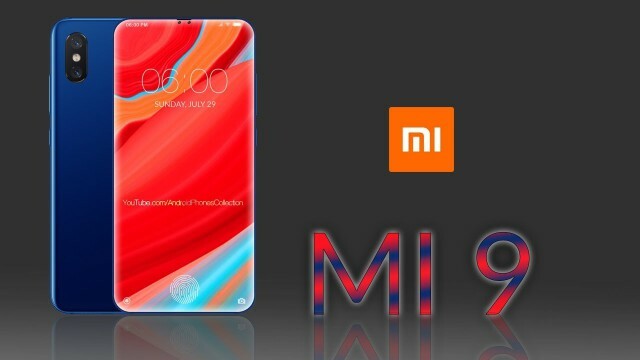 It is expected that Xiaomi can launch its flagship Mi9 smartphone in the Mobile World Congress in Barcelona in the following month. Smartphone has been tipped to bring many new features, including an updated processor, a teardrop-style notch and in-display fingerprint sensor. Before its official launch next month, two new Xiaomi smartphones have approved China's Compulsory Certificate (3C), one of which suggests that one of the devices can be 9 Mi9. The new device certified by 3C comes with model number M1902F1D / A and it appears to be codenamed for the rumored Mi 9. The model number is similar to Mi8, whose model number is - 8M1803E1T / A. The exact name and description of the said device are not known yet, but 3C suggests that it will come in the form of a high-end flagship smartphone. It has also been noted in the listing that the smartphone can ship with the MDY-08-ES charger and will support fast charging up to 27W. To add weight to the rumored Mi 9 launch, Xiaomi CEO asked when asked "Will the device come with 24W or faster-charging power?" Leaked riders of Mi 9 suggest that the smartphone will sport a 6.4-inch display and it will be powered by Snapdragon 855 SoC. Smartphone has been given a better on-screen fingerprint reader and can be offered through half of the display. The smartphone is likely to be one of the major announcements in MWC 2019 next month.